Tucked just off the main Canyons corridor, you'll find the SKI and GOLF oasis of Fairway Springs. Although just steps from Frostwood gondola, Canyons golf course, dining options, and award-winning spa services, Fairway Springs feels like its miles away from the resort hustle. 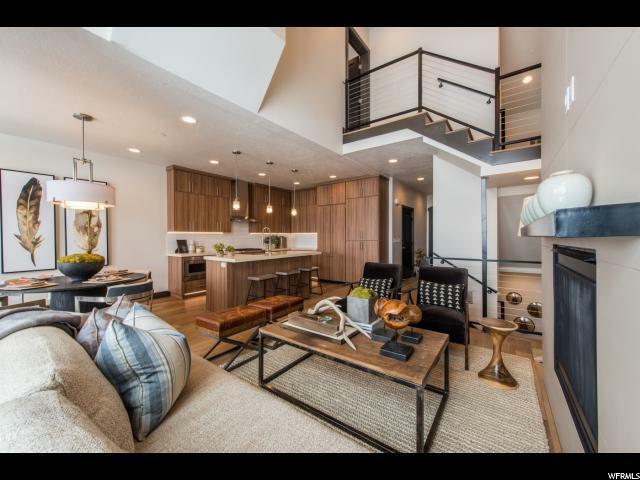 Quiet and serene, this 3 bedroom townhome embodies the sense of true home with a private garage, spacious gathering room, and gourmet kitchen well suited for entertaining. Hiking and biking trails abound just outside your own front door. 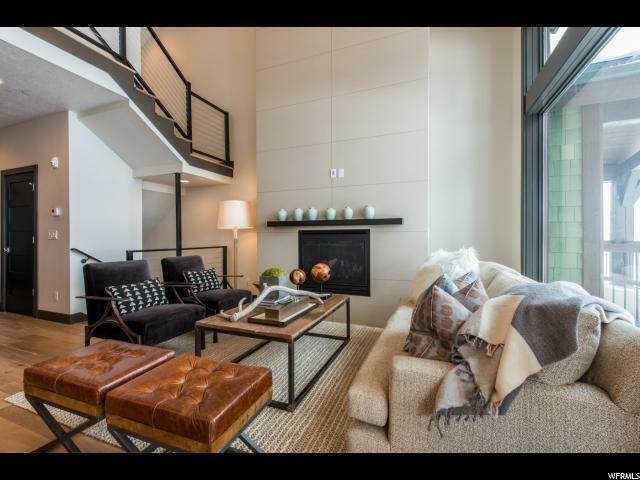 Inside, fresh design concepts blend clean lines, rich textures, and refined finishes to create true mountain luxury. 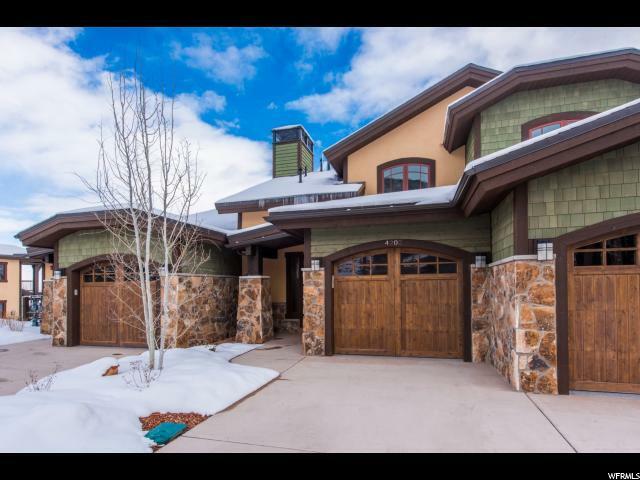 High integrity construction like heated driveway, top-of-the-line appliances, vaulted ceilings, and soaring windows make this property an exceptional value. There's room here at Fairway Springs! Room to see the sky and wide open spaces. Room for you and all those that make up the center of your world. Come visit us, we know you'll thank us for years to come.